Yorkie poo puppies for sale. Yorkie poos are Hybrid puppies, Yorki poo are non shedding puppies. 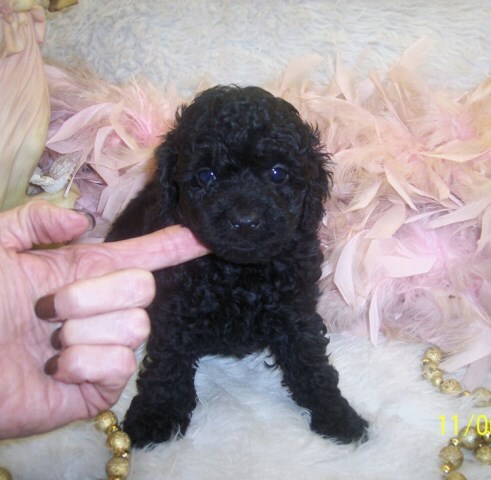 Yorkie poo puppies are Poodle/Yorkie, mix puppies, Yorki poo mother is a Black AKC toy Poodle, sire is an AKC Yorkie puppy. 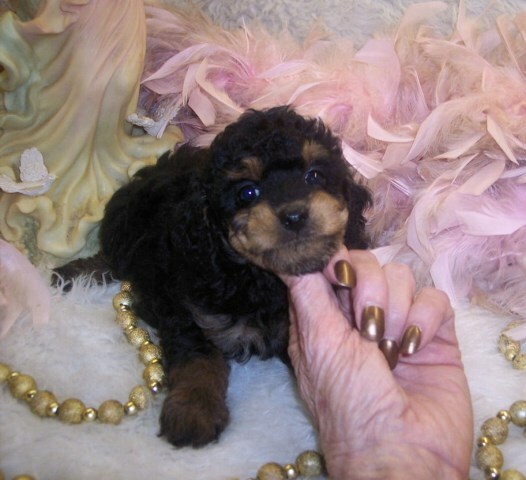 Yorkie poo puppies in Mississippi, Designer Dog breeder. Our Yorkie poo puppies go from our home go to your home. Transition is easy. Yorkie Poo, poodle-mix puppies are healthy and have received the best preventative well-puppy care. Each Yorkie poo puppies will be current on all vaccinations. Our Yorkie Poo puppies will have 6 and 8 weeks shots. We worm our puppies with safeguard at 2, 4, 6, and 8 weeks of which treats for round worm, hook worm , and whip worm. plus groomed nails trimmed. Dew claws and tails have been docked professionally. Contact Mileen Thanks for reading my AD.